Get An Action Plan For Exiting Your Business. 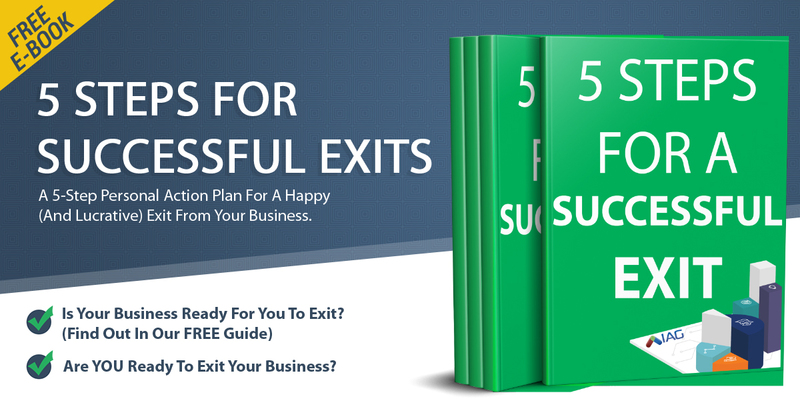 Download our E-Book for FREE & learn a personal 5 step action plan to exit your business successfully. E-Book Is In PDF Format. Determine if your business is ready for you to exit. Are you ready to exit your business for profit? 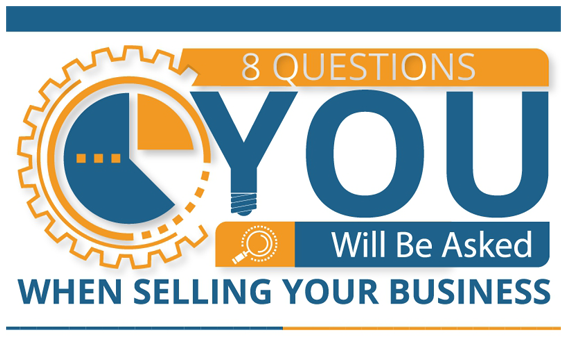 Learn more about selling your business. In most cases, there are a combination of factors that are either “pushing” you away from your business, or “pulling” you to something else. Determine the reasons & learn how to build value in your exit with our free e-book about selling your business. The Value Builder Is A Proven System To Build Value In Your Business. Determining if your business is ready to sell can be done by completing the Value Builder Score. Business owners who receive a score of 90+ on their company double the value and receive double the oﬀers than the average business owner’s score. 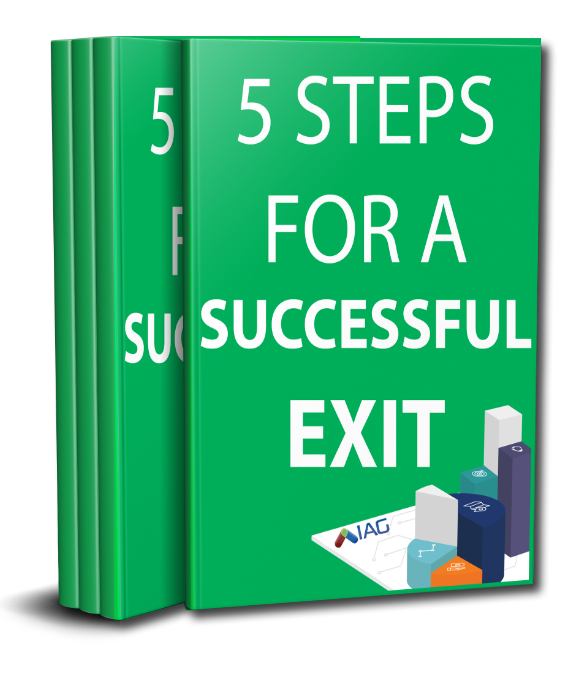 Get your score to evaluate how ready your company is for you to exit. The content of this paper is dedicated to the question our clients are asked: Are you ready to exit? It’s an easy question to ask, but it can be diﬃcult to answer. This is why we’ve created a ﬁve-step action plan to ensure you have a happy, lucrative exit from your business. Get Your FREE Copy Of Our E-Book & Get Started With IAG!